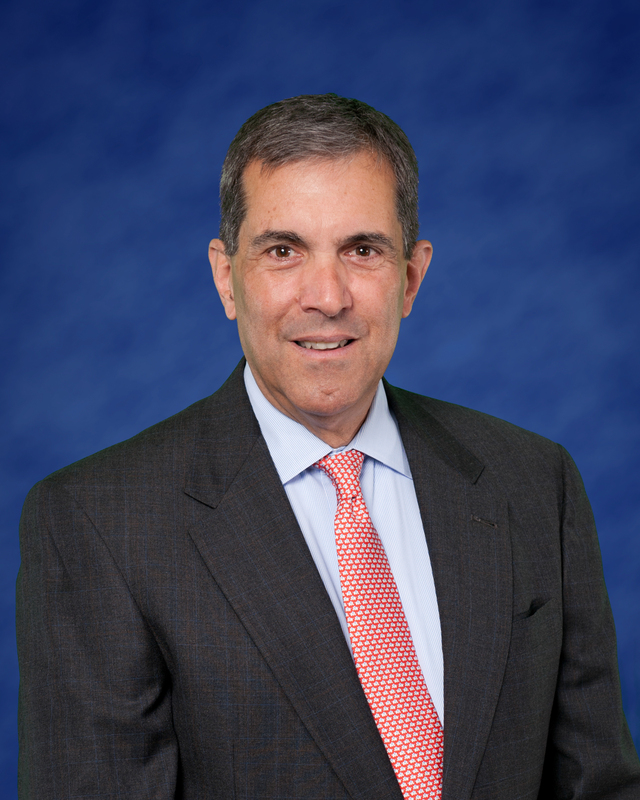 TAMPA, Fla. (Nov. 1, 2013) - WellCare Health Plans, Inc. (WCG) announced that its board of directors has appointed the company`s chairman of the board, David J. Gallitano, as interim CEO, replacing Alec Cunningham. The company is conducting a national search for a new CEO. Gallitano will fill both the chairman and CEO roles until a successor for the CEO role is appointed. "Alec`s contributions to WellCare have been significant. The entire board extends their sincere gratitude and appreciation to Alec, along with best wishes for the future," said Gallitano. "As the company continues to expand and grow, the board felt that it was necessary to identify a new experienced leader to help write the next chapter for WellCare. I am looking forward to working with the management team to continue progress towards WellCare`s vision to be the leader in government-sponsored health care programs." Gallitano was named chairman of WellCare`s board on May 22, 2013, upon the resignation of Charles G. Berg. Gallitano has been a WellCare director since 2009. He has been president of Tucker Advisors, Inc., a sole proprietor private investment and advisory firm, since 2002. Gallitano served as the chairman and CEO of APW, Ltd., a manufacturer of specialized industrial products, from 2003 to 2005, and chairman, CEO and a significant owner of Columbia National, Inc., a real estate financing company, from 1993 until 2002. He also previously was an executive vice president at PaineWebber Inc., where he headed the company`s Principal Transactions Group, from 1986 through 1993. Gallitano served as president and CEO of General Electric Mortgage Capital Corp. from 1984 through 1986. Prior to GE, he was with McKinsey & Company. He currently serves on the board of The Hanover Insurance Group, and previously served on the board of the Wild Oats Corp. from 2004 to 2007. Gallitano holds a bachelor`s degree from George Washington University and an MBA from the University of Chicago. WellCare Health Plans, Inc. provides managed care services targeted to government-sponsored health care programs, focusing on Medicaid and Medicare. Headquartered in Tampa, Fla., WellCare offers a variety of health plans for families, children, and the aged, blind, and disabled, as well as prescription drug plans. The company serves approximately 2.8 million members nationwide as of September 30, 2013. For more information about WellCare, please visit the company`s website at www.wellcare.com.